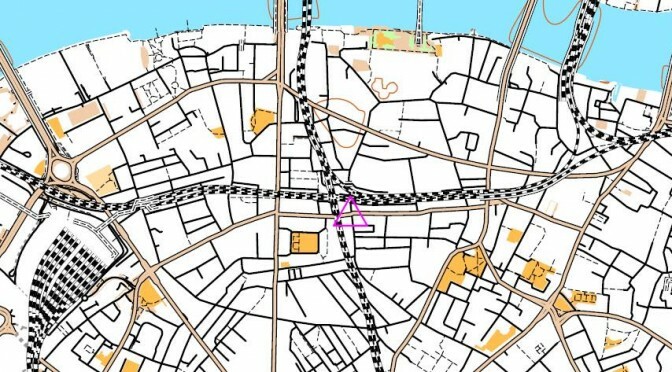 The seventh race of the 2017-18 season of evening street orienteering races will be held on Tuesday March 13th, in a newish area in New Malden, SW London. Join us for an evening of checkpoint hunting & post race chat, food and drink! The race will be based at The Royal Oak in New Malden. The Royal Oak is at 90 Coombe Road, New Malden (KT3 4RD). It’s about a 5-10 minute walk from New Malden station (6 trains per hour from Waterloo). As you exit the station, turn right and head up the main road.